Let me take this moment to be a little presumptuous. I’ll say that you’re a graphic designer or illustrator or some other specific kind of designer working on an initial logo design proposal for an up-and-coming baby supplies brand, and you need some inspiration to work off of. Or perhaps you’re a student needing a couple or more baby images to complete your presentation on the life cycle of a human being. 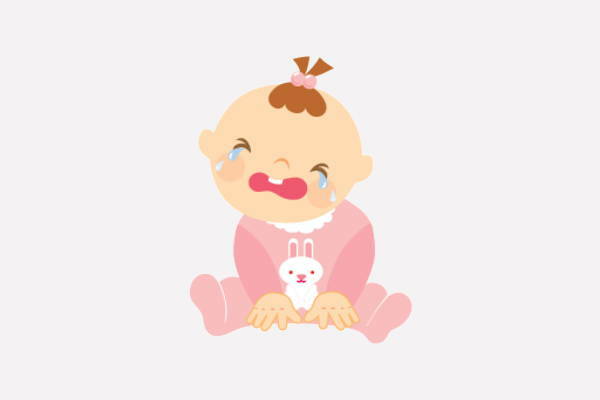 Then perhaps with this collection of 9+ cute baby clip arts, you have just what you need! 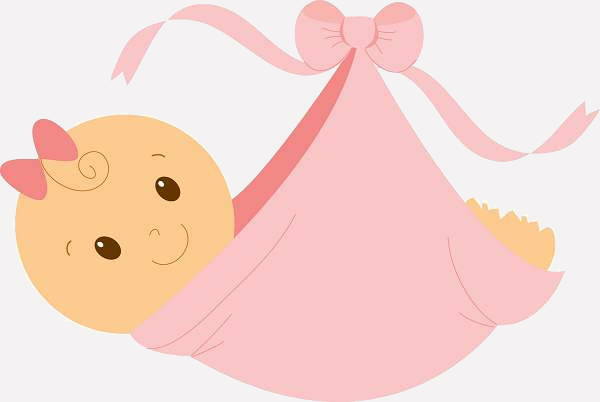 These Free Clip Art Images of babies are available in PNG, JPG, etc. formats—easy to download, no muss or fuss. Even so, pull up a high chair and put on your bib as you keep scrolling. It is apparent in this collection of baby clip arts (this statement, I think you’ll agree with) that the baby images here are not some mere two-bit drawings that call for a raised eyebrow. 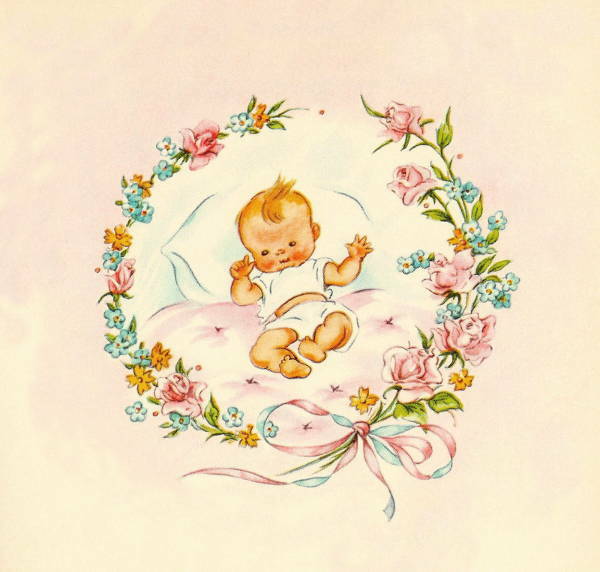 Though keeping to a specific subject matter, there is still an undeniable variety in this selection of baby illustrations—in terms of color selection, art or illustration style, size, etc. Bows, stuffed monkeys, and cleverly arranged alphabet blocks, all line the perimeter of “Baby Border Clip Art.” See if there’s a similar one in Free Clip Art Borders. Animals do pass through the baby stage too, you know? 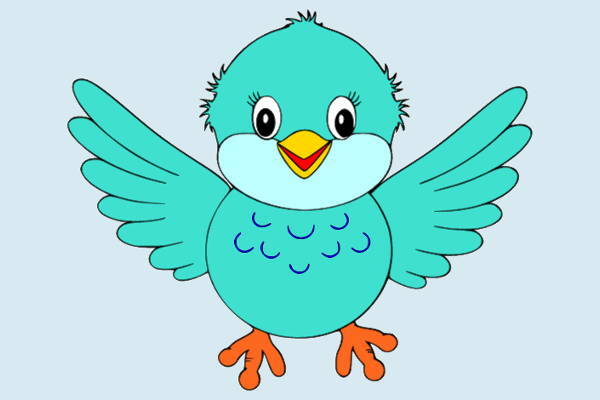 “Baby Bird Clip Art” is proof of that. This one’s pretty self-explanatory, so I’m just gonna leave “Baby Animal Clip Art” here. At this point, you’ve already seen all that this collection of baby clip arts has to offer. 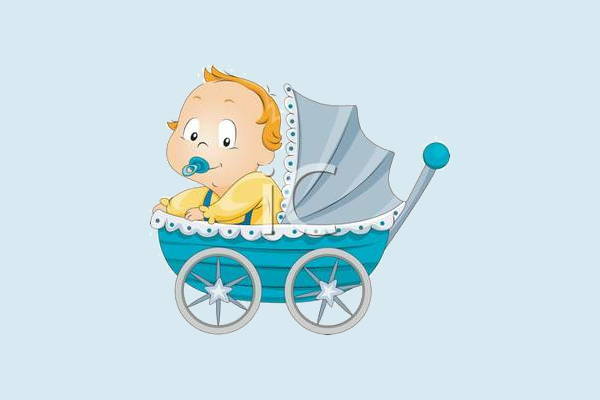 You’ve also noticed how the bundle of baby illustrations go beyond the Cartoon Clip Art category. So now let’s get to how you can use these baby images. Yes, there is actually more than one. 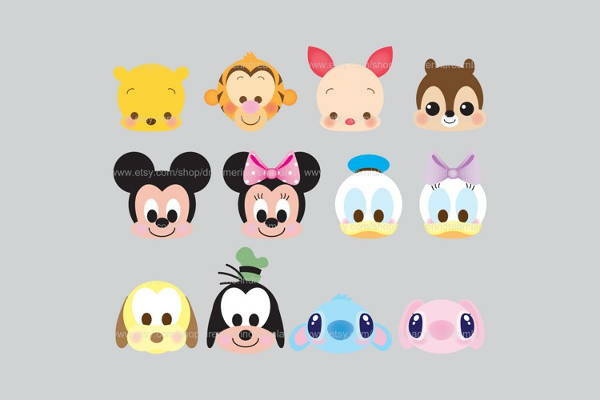 Any single one of these baby clip arts make for great printables, which you can later use as crafty cutouts to adorn the pages of your scrapbook, journal, baby book. Your baby documentation will be even more fun this way and will produce an overall prettier product. 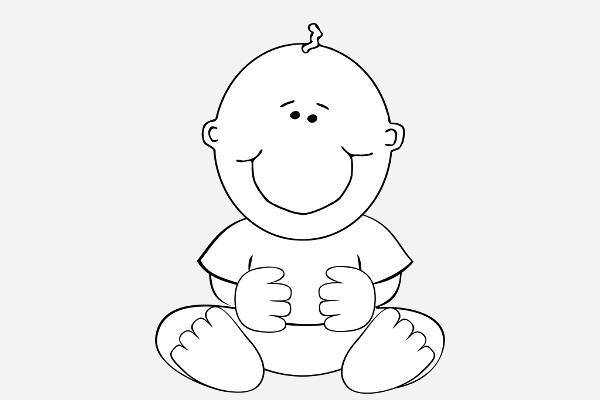 You need only download “Baby Black and White Clip Art,” apply all your desired layout settings, print it out, and bring out your crayons. 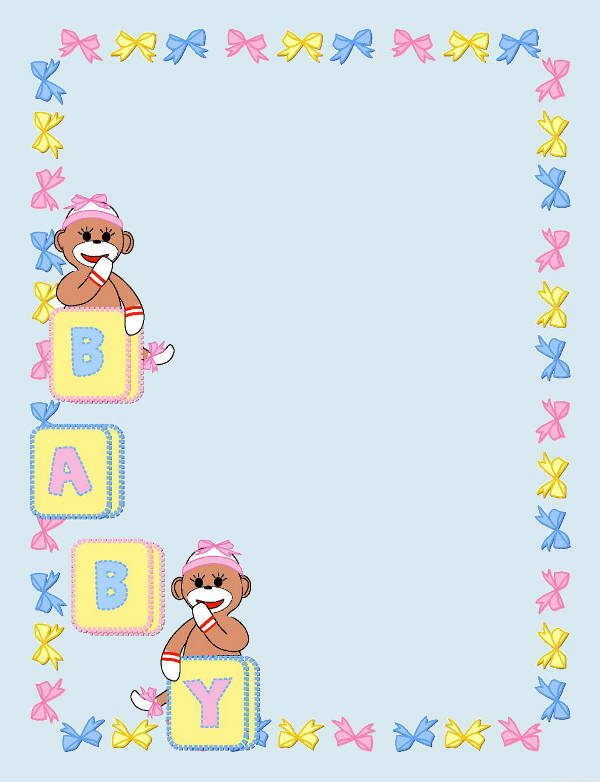 “Baby Border Clip Art,” just by looking at the pretty colors and clever layout, obviously makes for a great fancy-paper design. 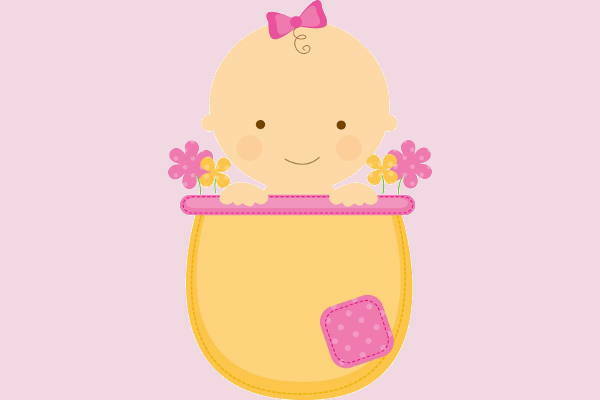 Have a look-see at “Baby Shower Clip Art.” Wouldn’t it look great as a logo design for a baby clothing and supplies company or a beautiful patch to sew onto your little cub’s bib? So yeah, download before you leave.